Due to the rising concerns of fraud, hiring of employees, identity theft, liability claims, screening of new customers and clients; background investigations are a major concern for any business, institution or individual. 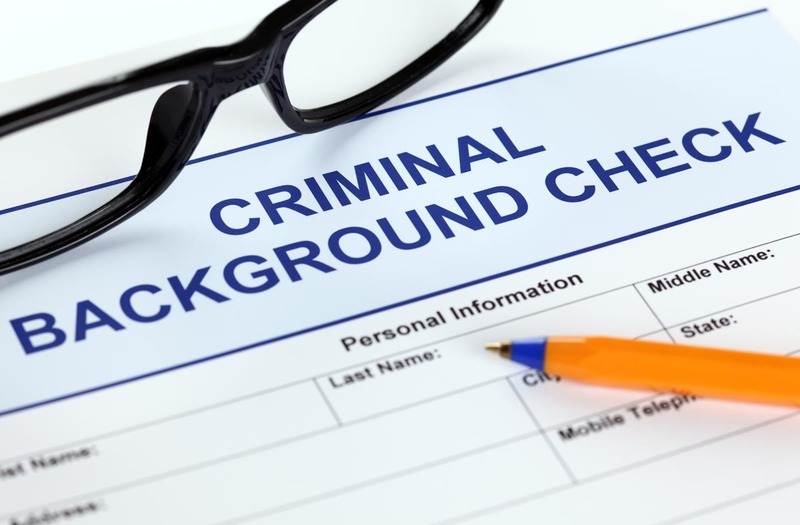 Our background screening experts are experienced in researching, securing and verifying confidential information. The ability to conduct effective background research can reduce risk and improve your productivity. We can access a wide range of information sources to help ensure that you know everything you need to know. It is essential to find out accurate information, to determine the right choice for you and / or your company.